So this weekend I took my first serious dive into developing 3d for the Rift and for real-time viewing. Finally punched in my 4 month trial code from Oculus that I got with my DK1 and explored some of the pro features, mostly lightmapping, and being able to actually compile a demo for the Rift! 1. when exporting an FBX from 3dsmax, I always make sure I'm converting units to centimeters. Using these steps I was able to bring a model of my apartment (which I modeled exactly 1:1 through laser and tape measurements) out of 3dsmax and into Unity3d and view it through the Rift with almost an exact match in size/depth perception. Also thanks to owenwp & drash, seems like it'll all be sorted going forward now. 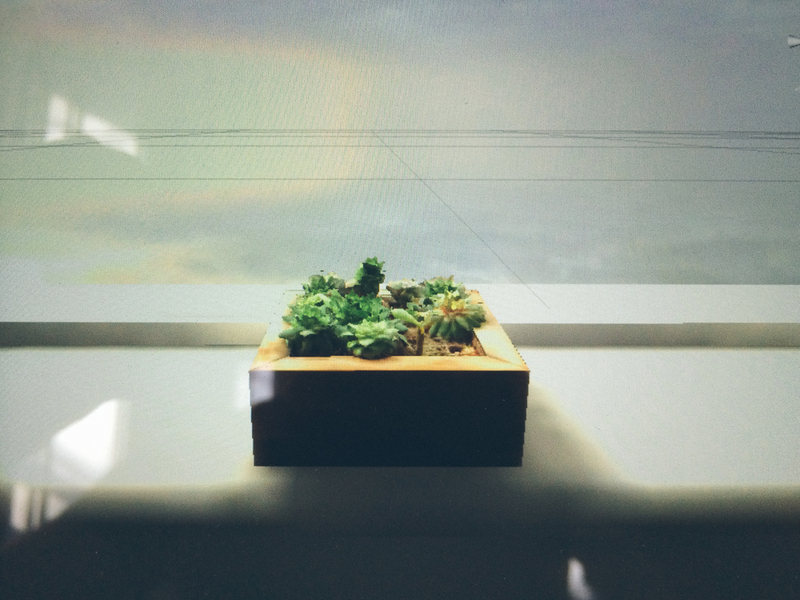 I also experimented with shooting a few angles of our window plant and reconstructing it with Agisoft Photoscan. Exporting the model into 3dsmax. Cleaning up the wooden planter, importing it back into Photoscan, and re-projecting the texture again onto the cleaner geometry. It all worked fairly smoothly and feels like a viable way to get some of the more organic objects in the room into the virtual space.